Can I use my Ausmed.com.au Subscription to access Ausmed Pro? What happens to my documentation if I cancel my Ausmed Pro subscription? Can I cancel my Ausmed Pro subscription? Can I continue to use the free Ausmed CPD app without Ausmed Pro? 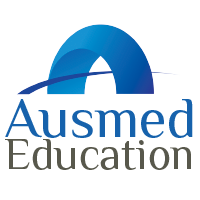 What’s included in Ausmed Pro?